Pie Chart Marketing PowerPoint Templates And PowerPoint Themes 1012-Use this Pie Chart Based PowerPoint Template to illustrate the main components required for the Growth of the Company. It shows seven major factors required. Now use this template to enlighten your team and colleagues on the critical factors involved. Use our PowerPoint templates to spread the good word, be assured by all you will be keenly heard.-Pie Chart Marketing PowerPoint Templates And PowerPoint Themes 1012-This PowerPoint template can be used for presentations relating to-"Vector Pie Chart, Marketing, Business, Sales, Success, Competition" Distill your thoughts with our Pie Chart Marketing PowerPoint Templates And PowerPoint Themes 1012. They will draw outthe essence of it all. 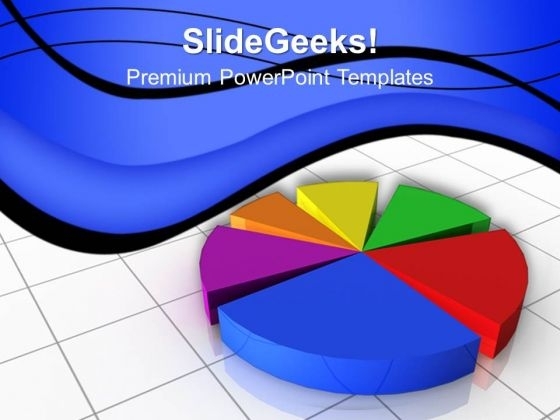 Create plans with our Pie Chart Marketing PowerPoint Templates And PowerPoint Themes 1012. Download without worries with our money back guaranteee.